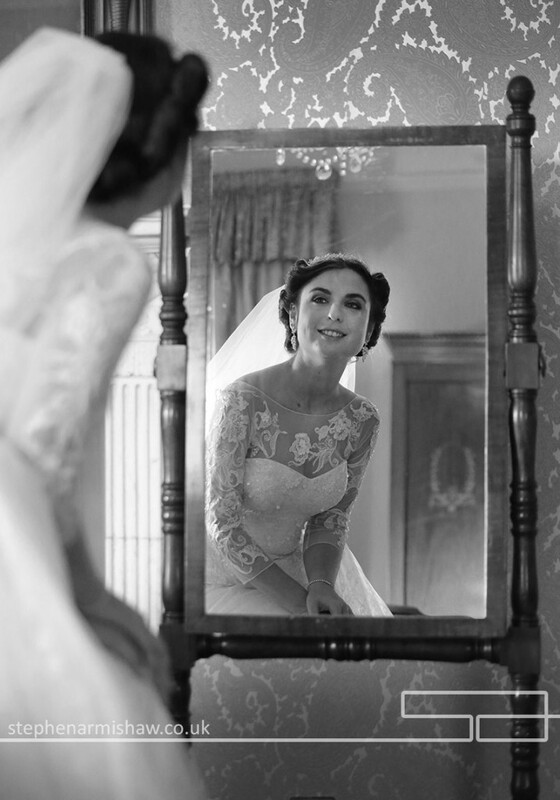 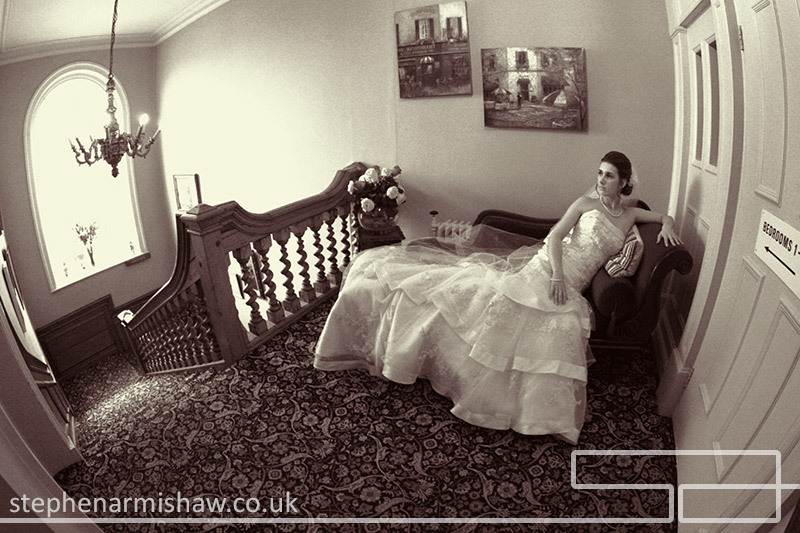 This Georgian country house has been elegantly converted in a hotel and wedding venue, and it really is one of my favourite venues to shoot in the area. 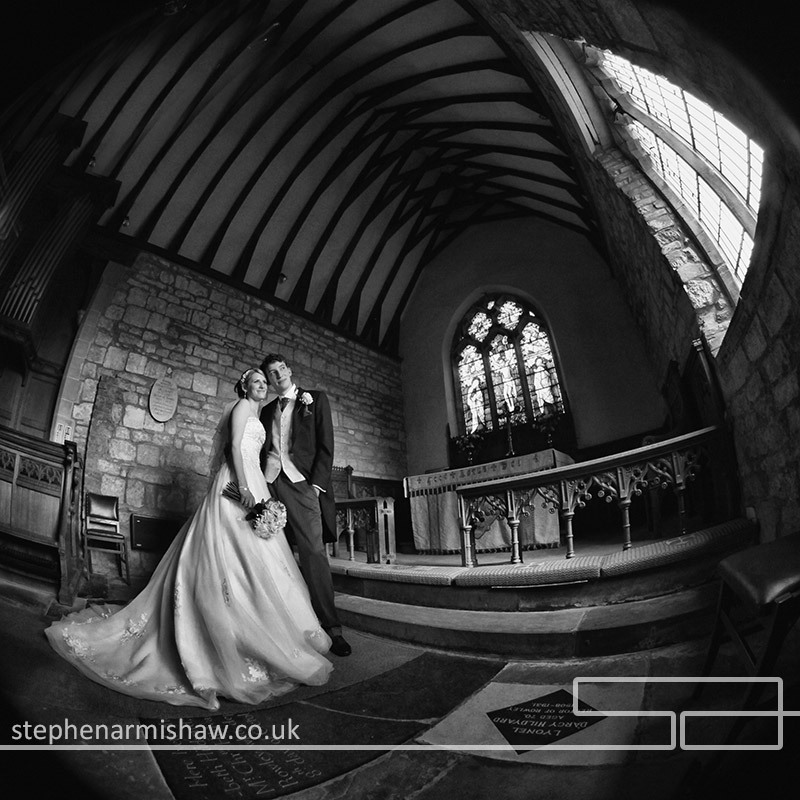 With its huge grounds, beautiful on site church, (founded in 1150!) 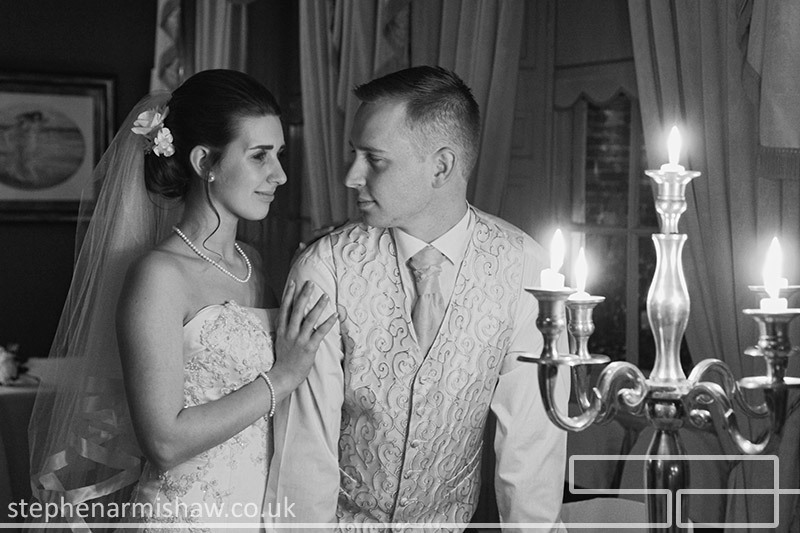 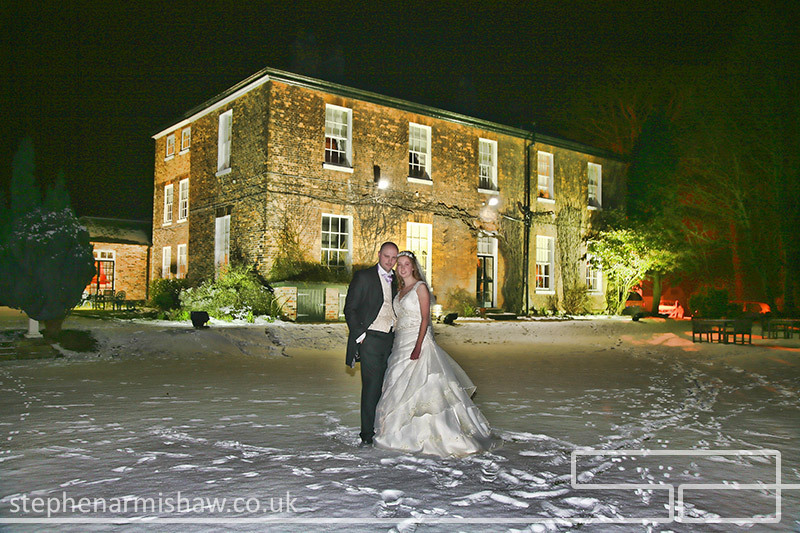 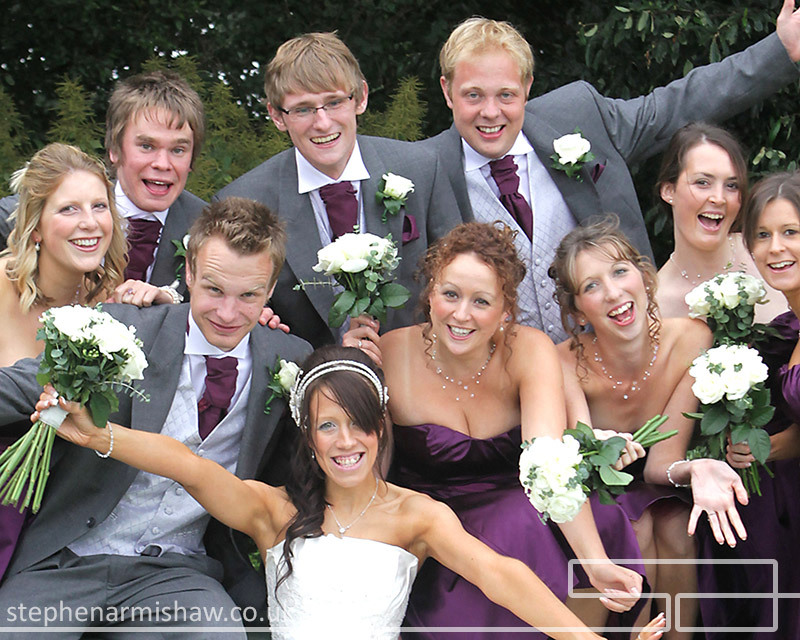 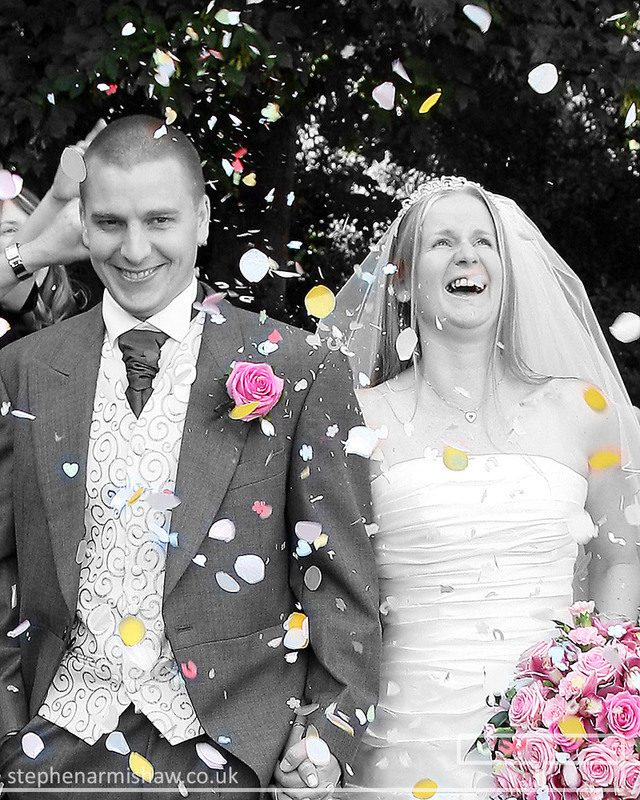 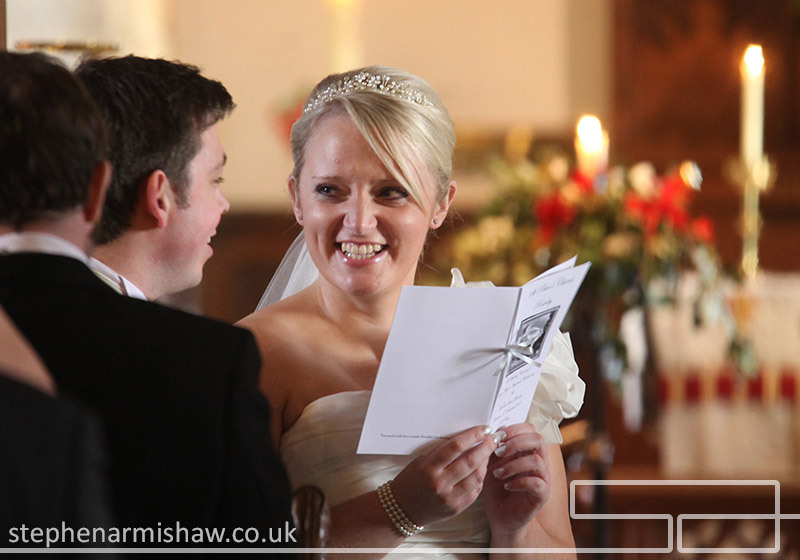 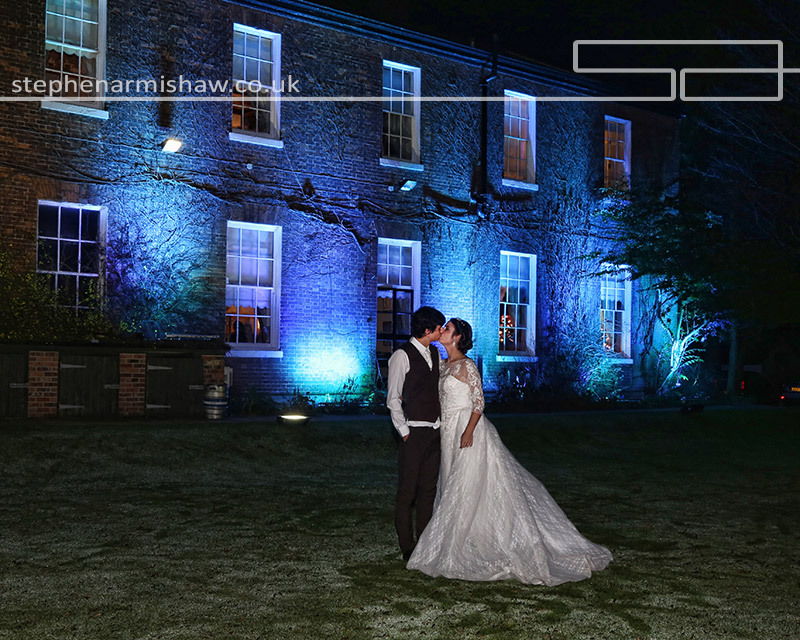 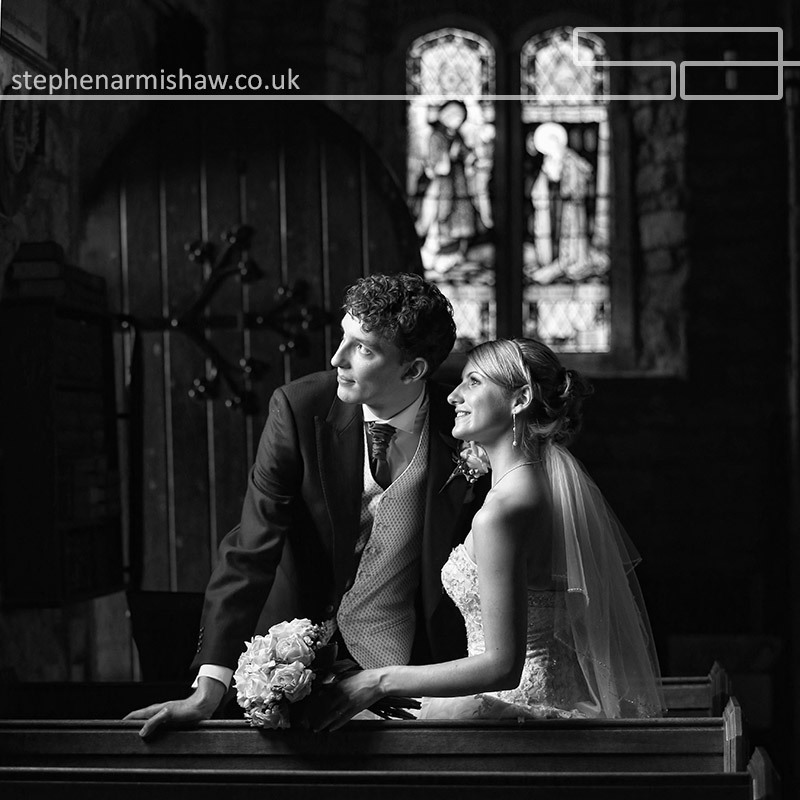 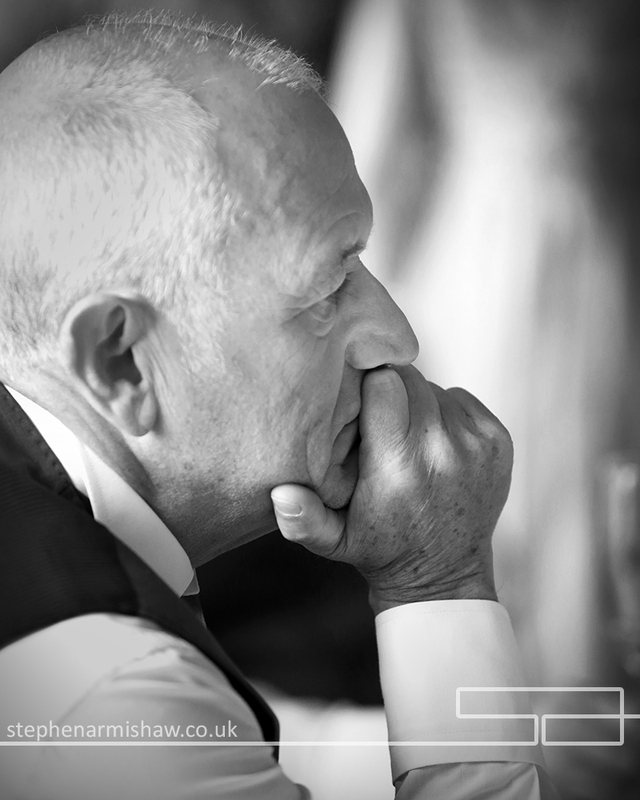 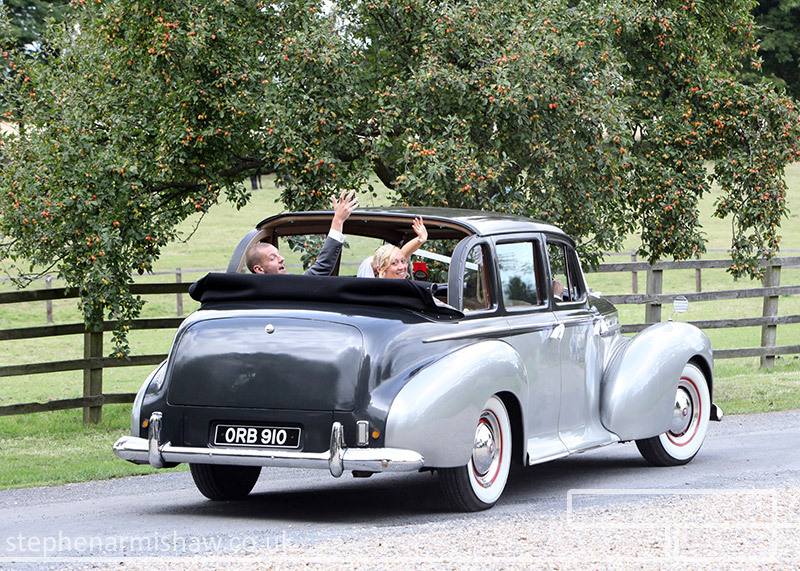 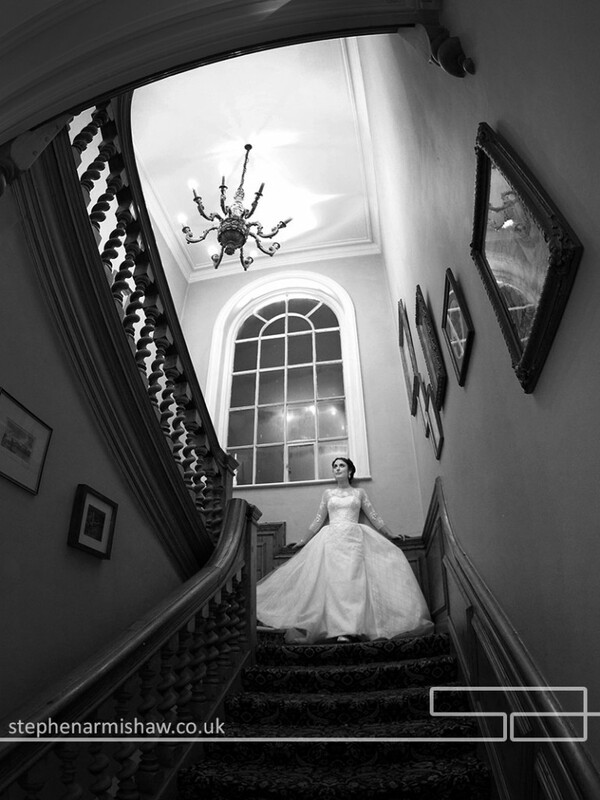 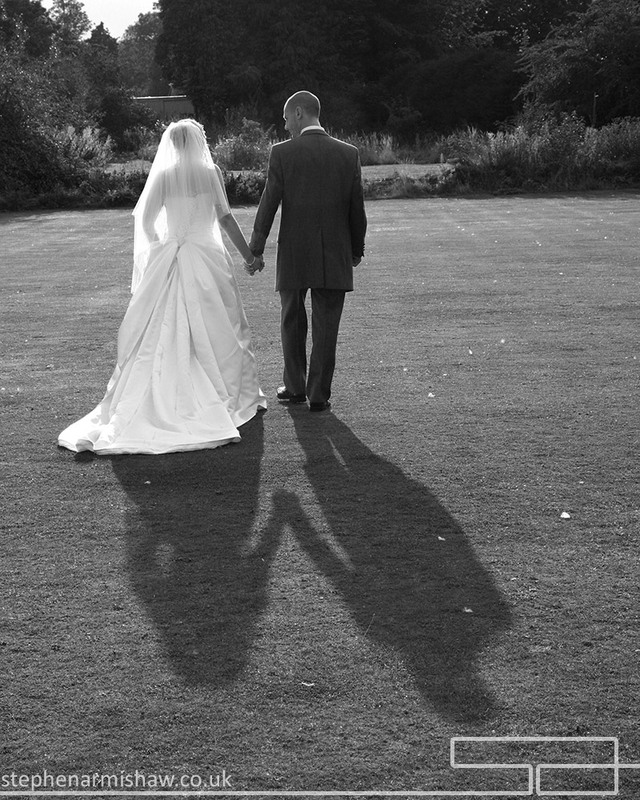 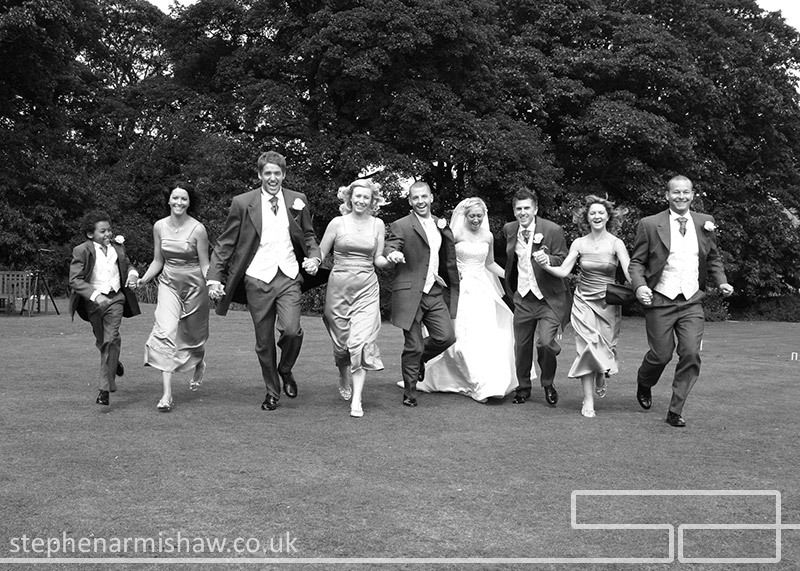 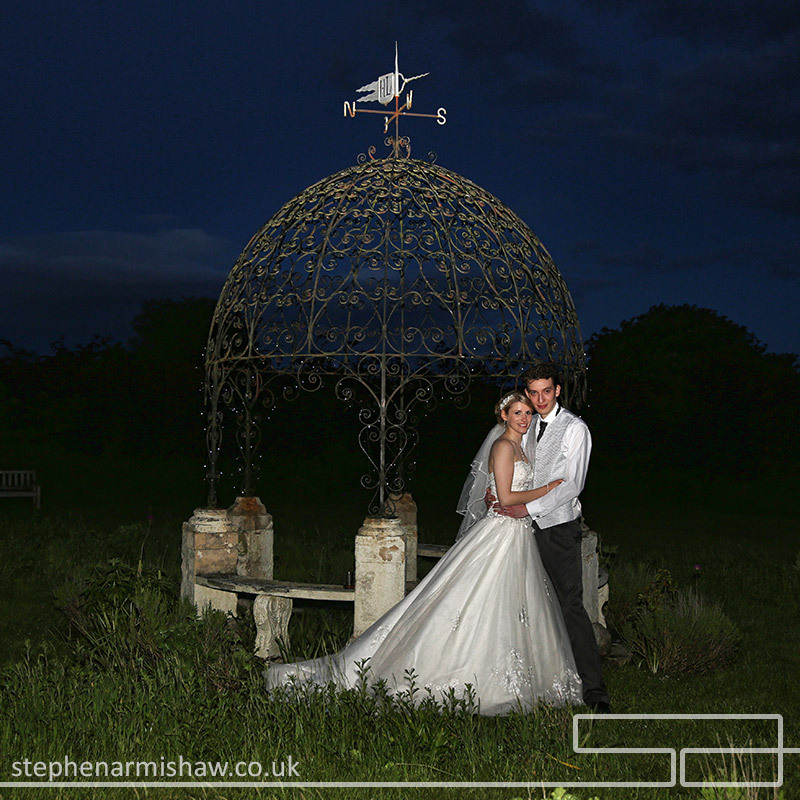 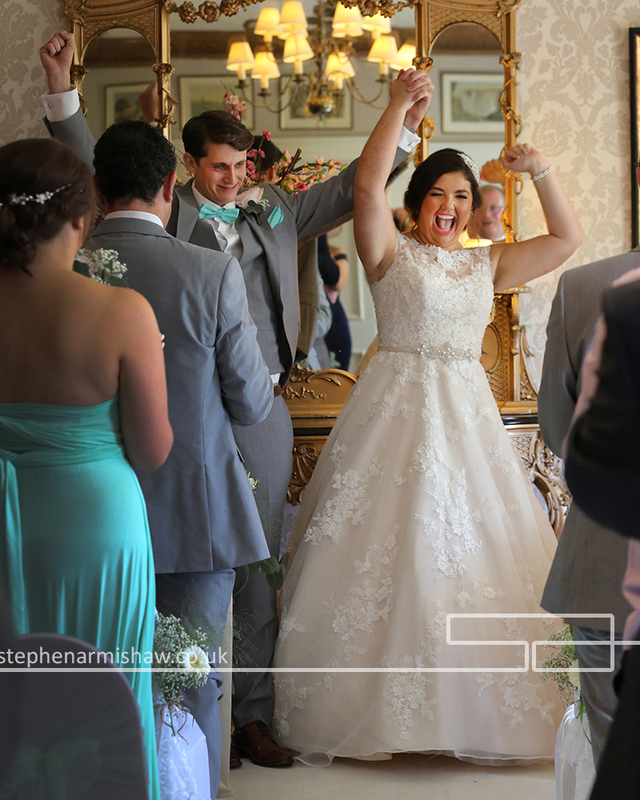 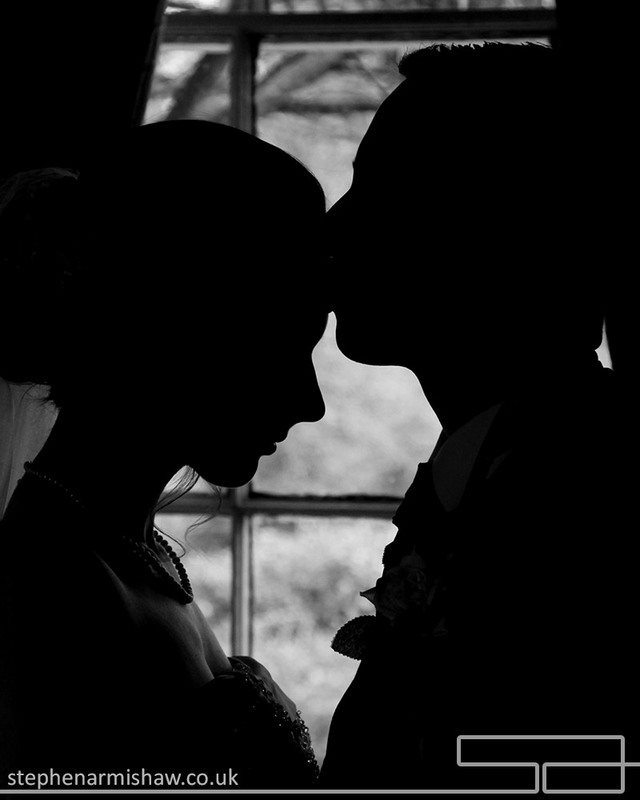 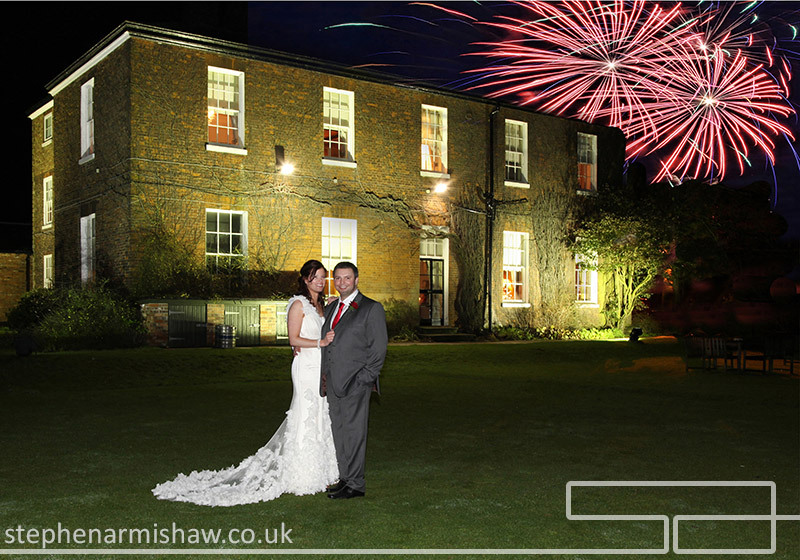 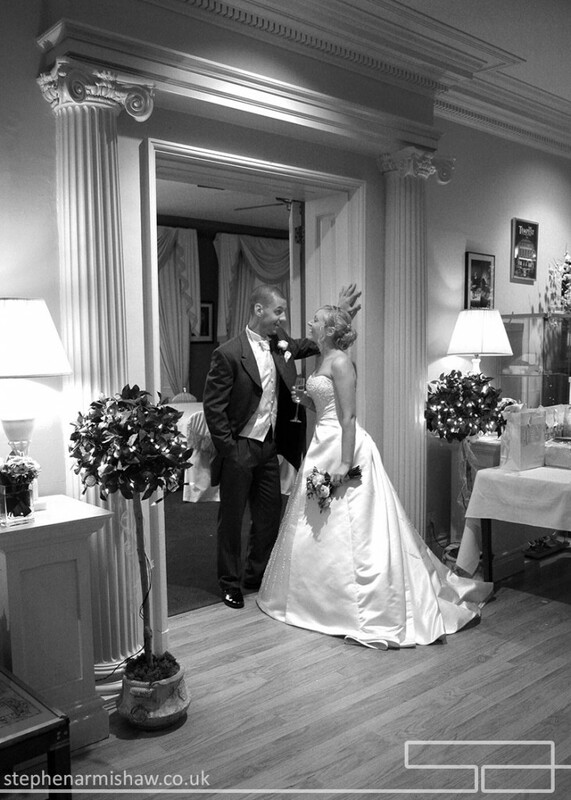 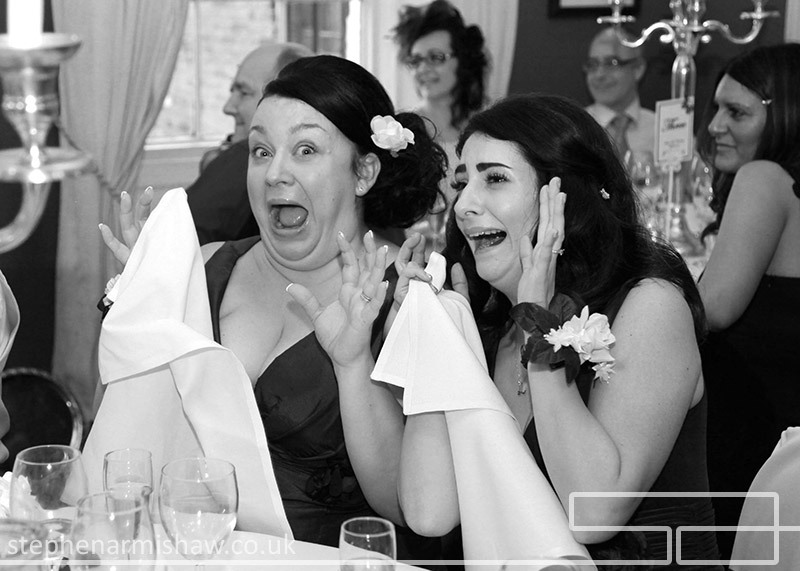 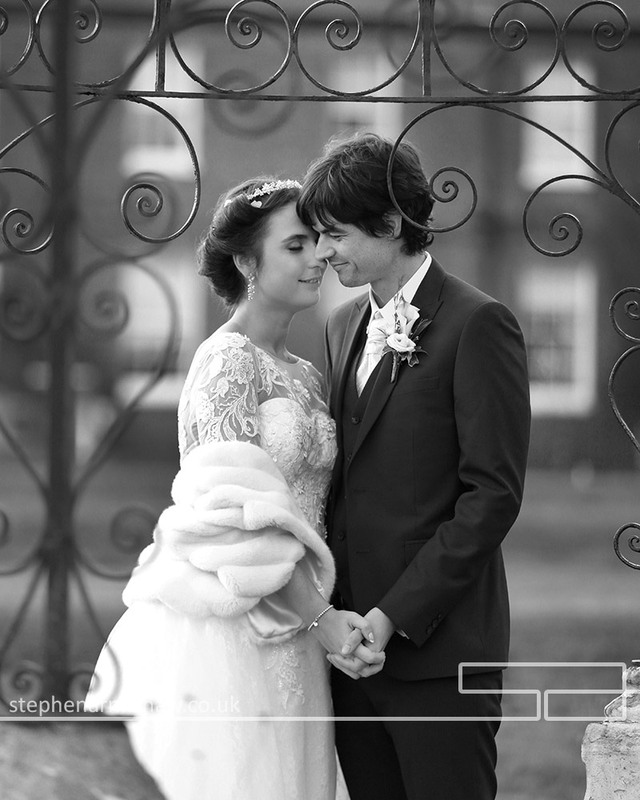 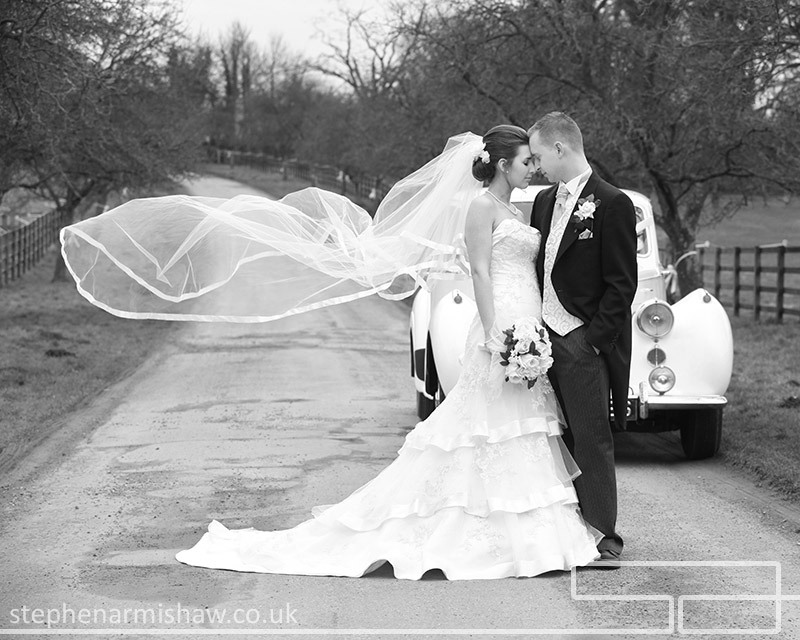 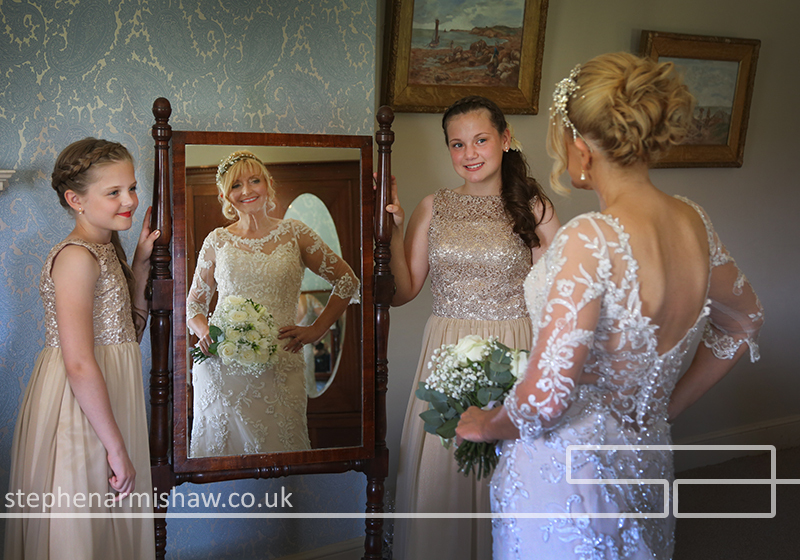 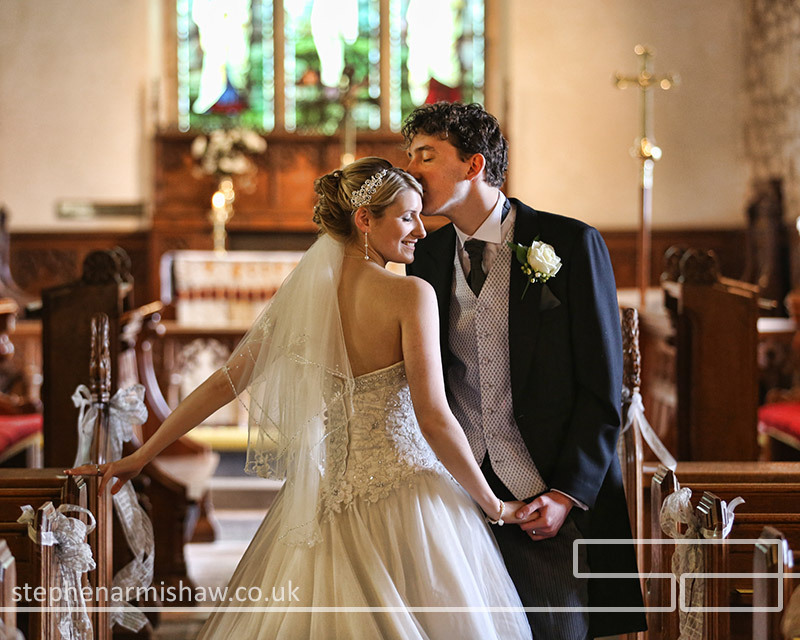 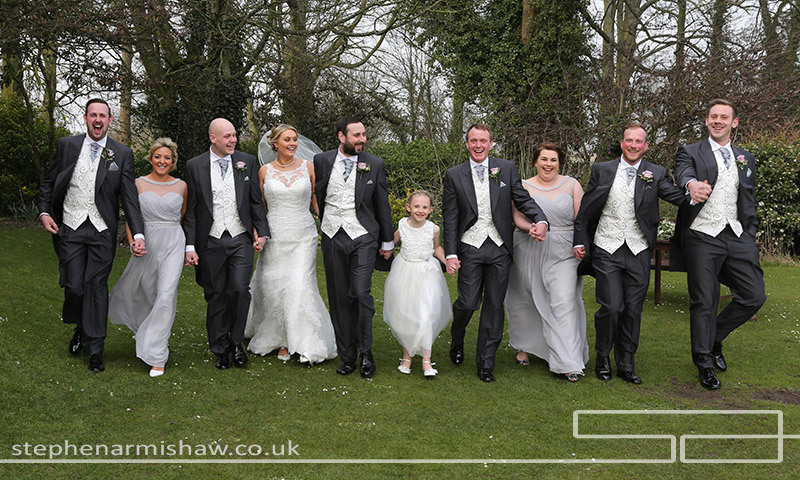 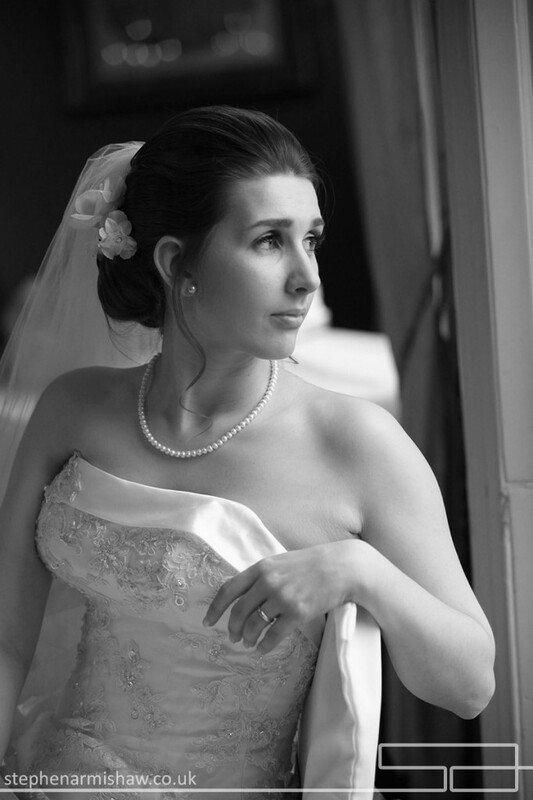 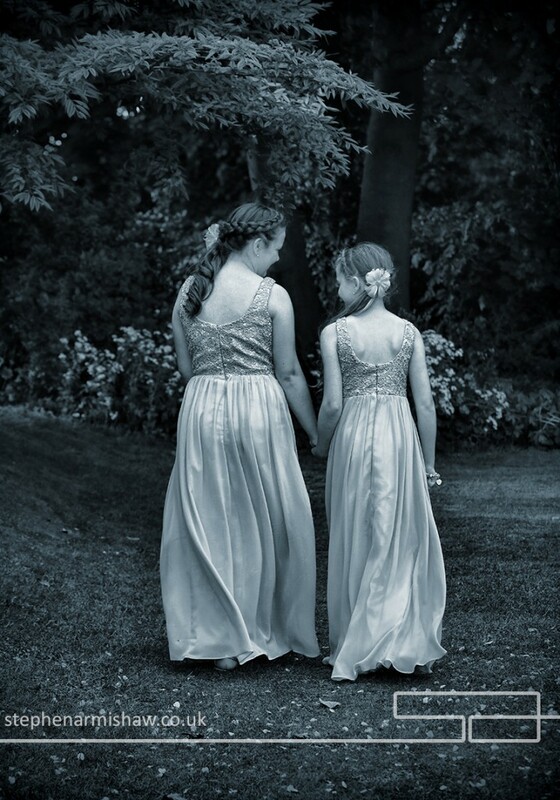 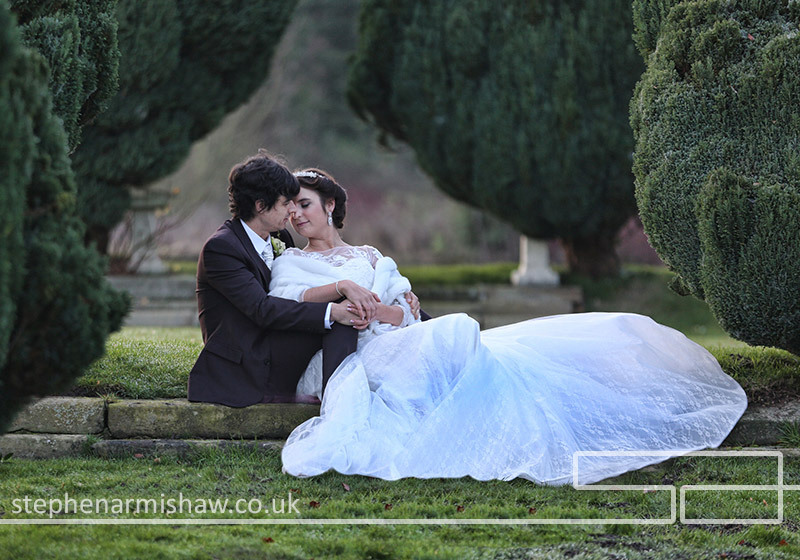 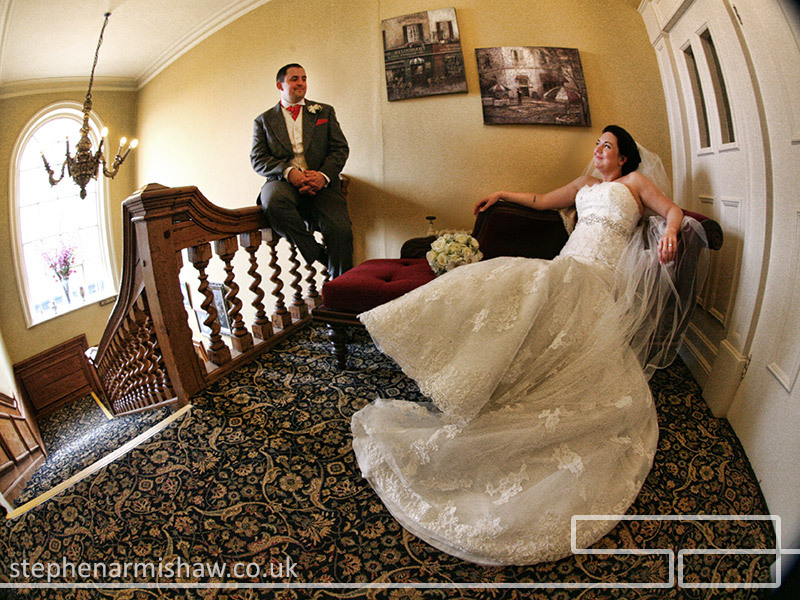 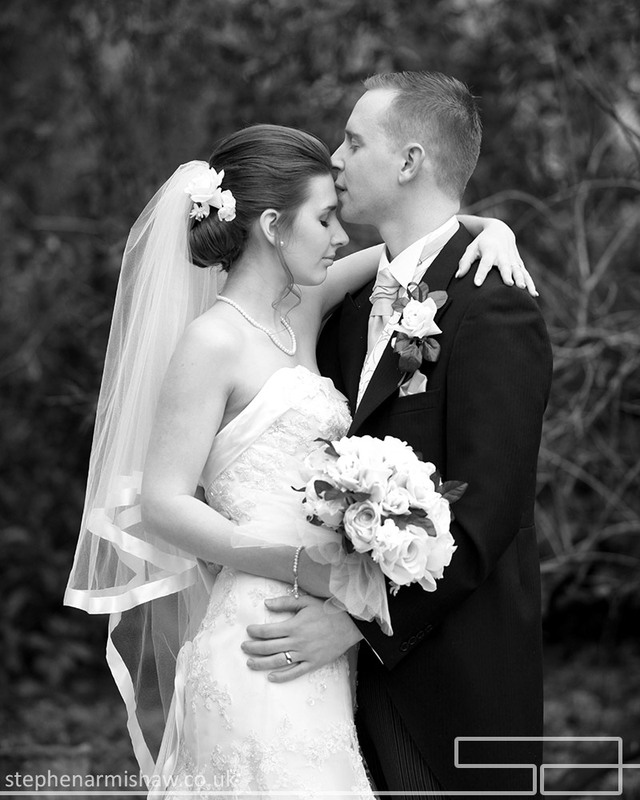 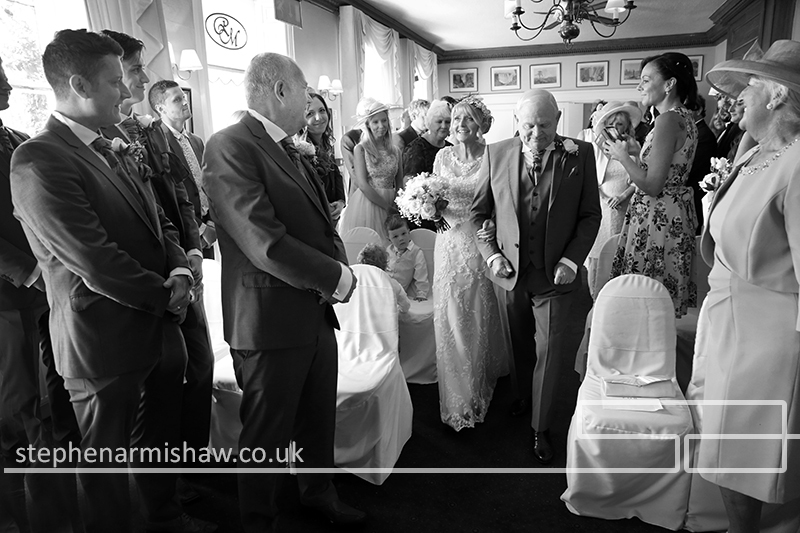 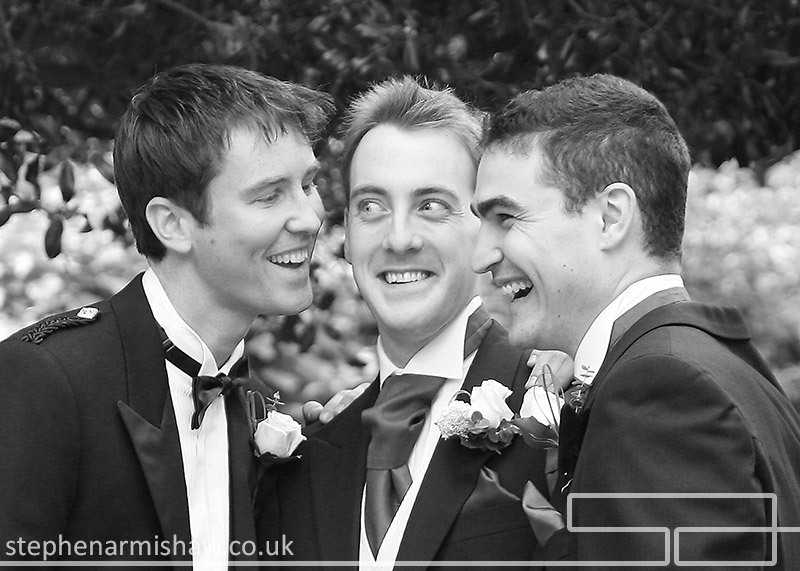 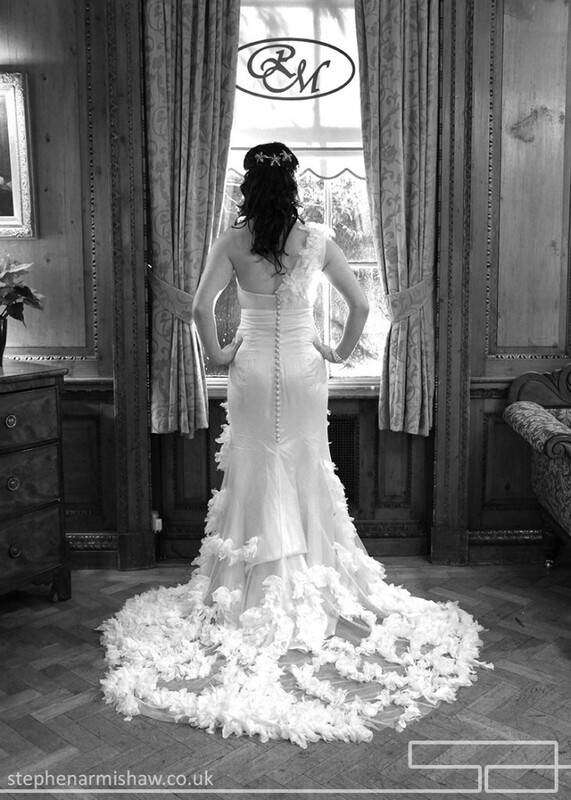 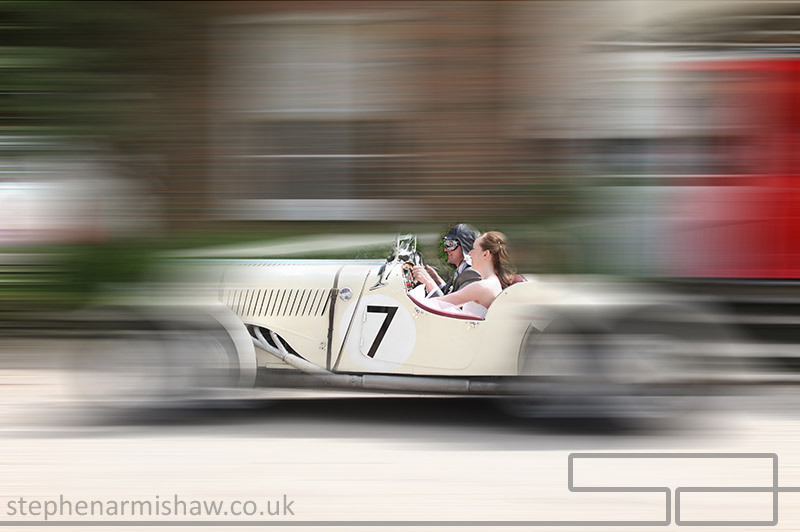 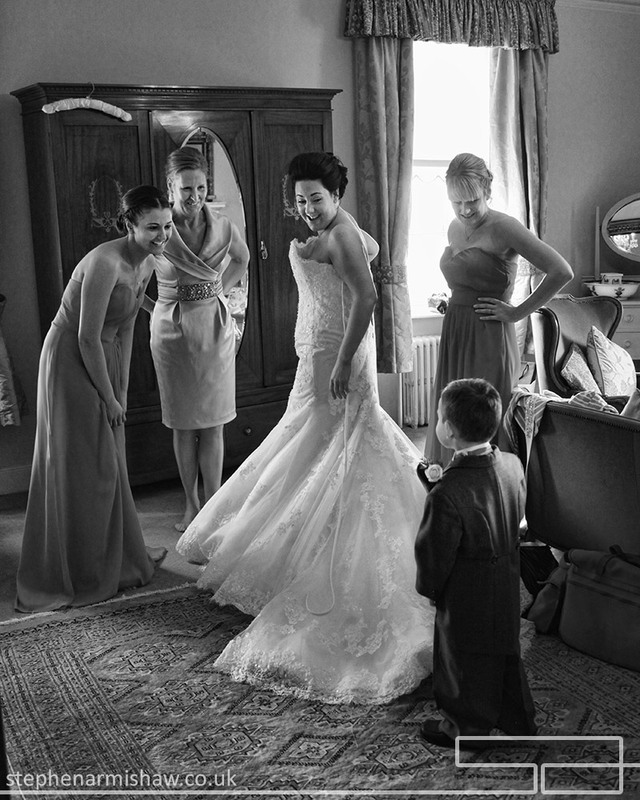 and endless possibilities for photos, it really is a dream to capture a happy couples special day at Rowley Manor. 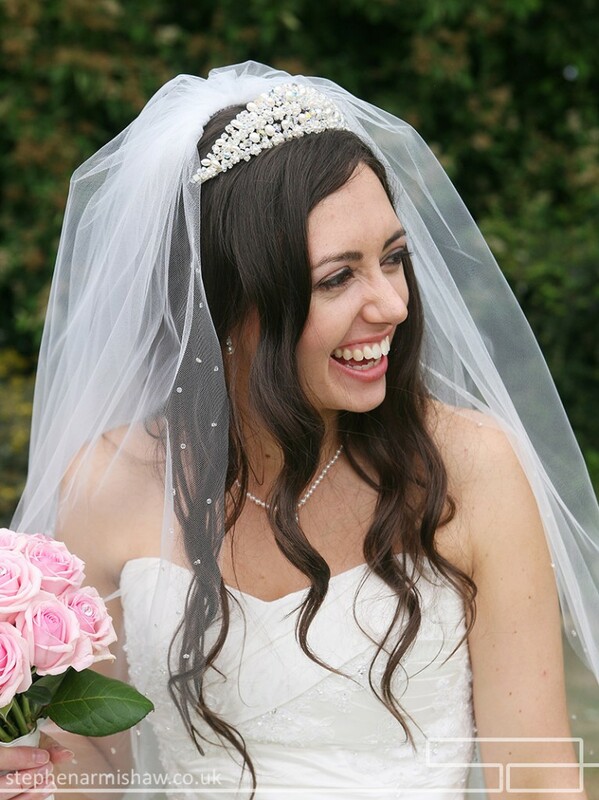 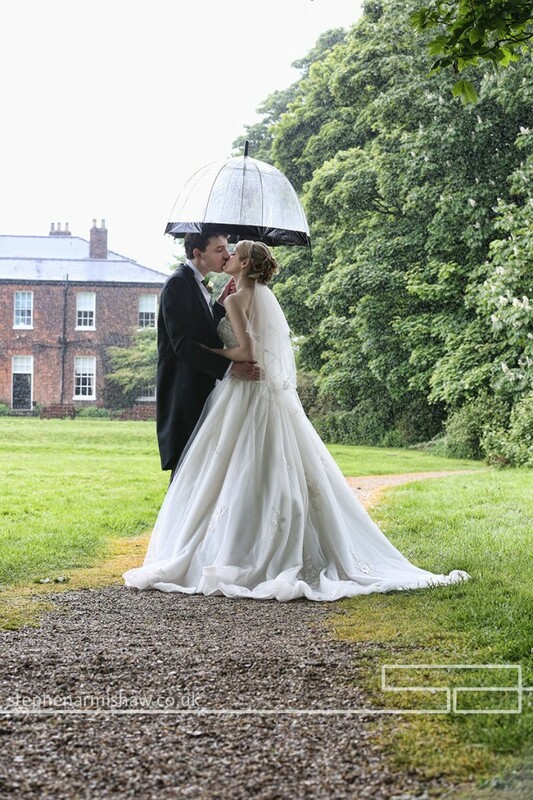 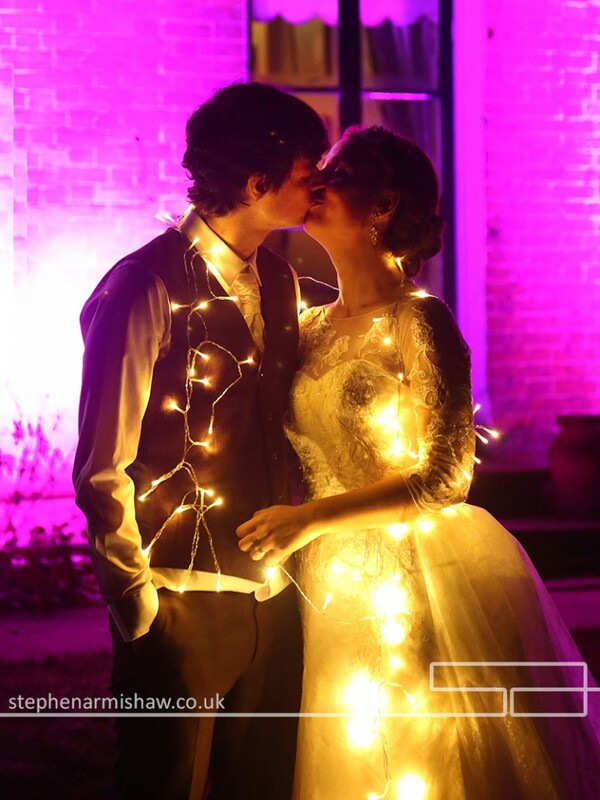 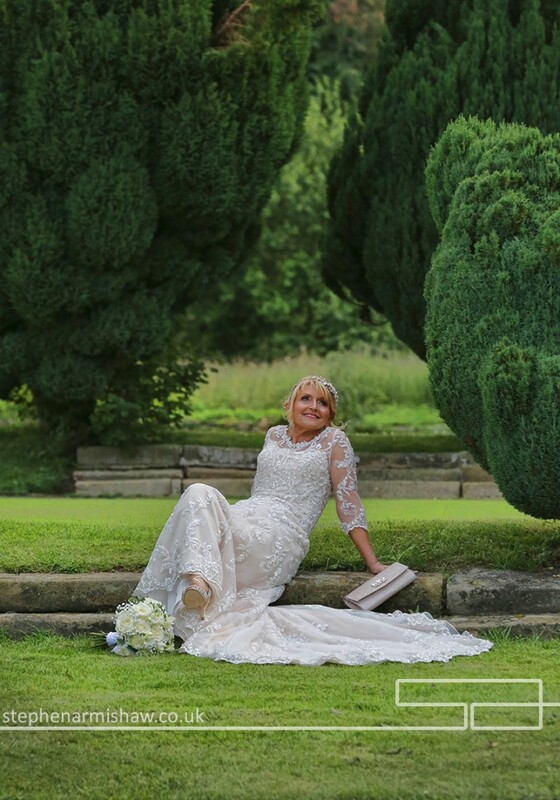 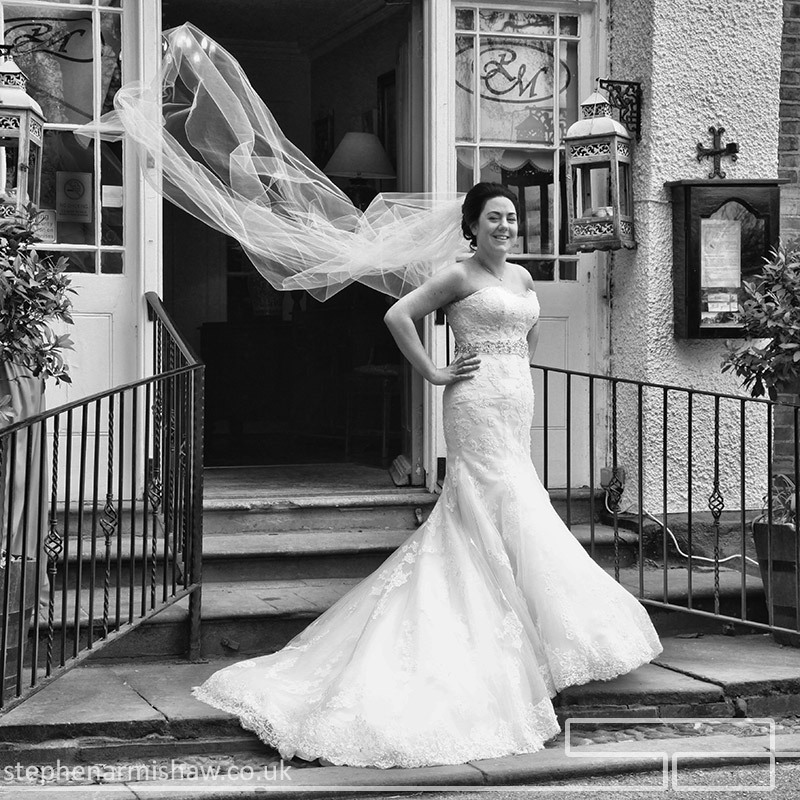 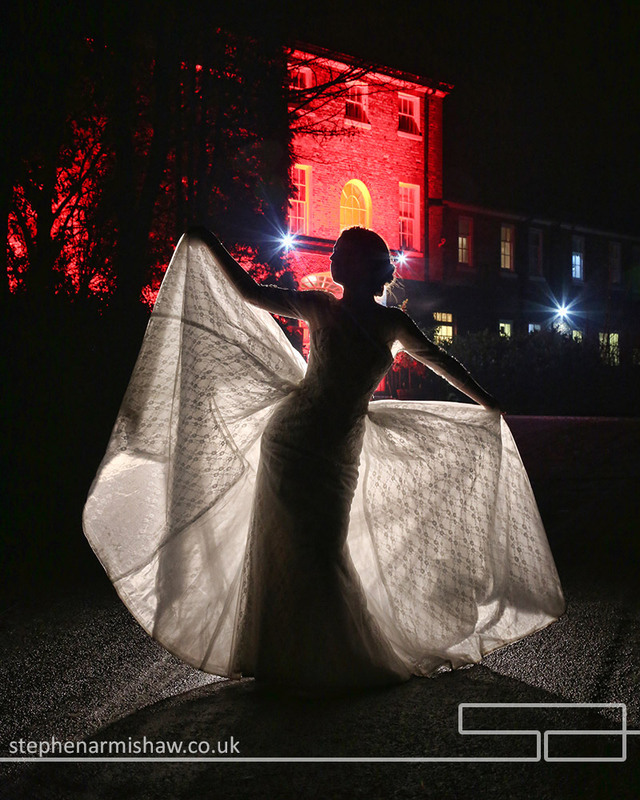 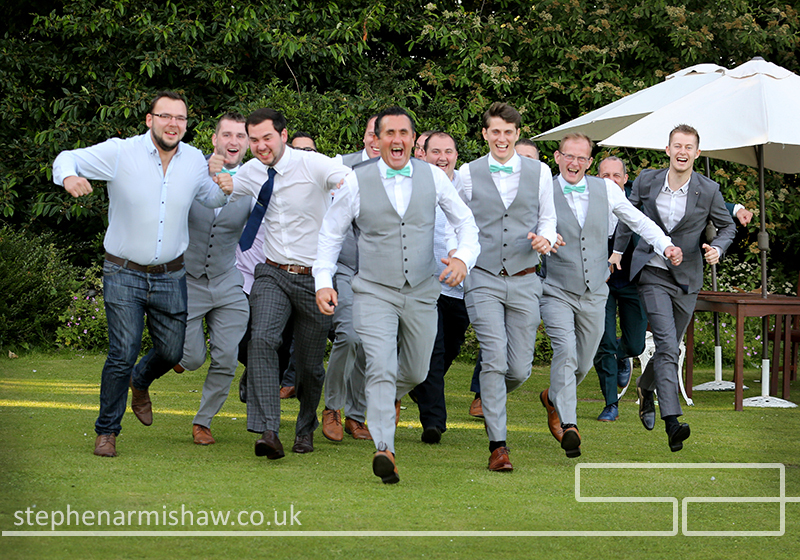 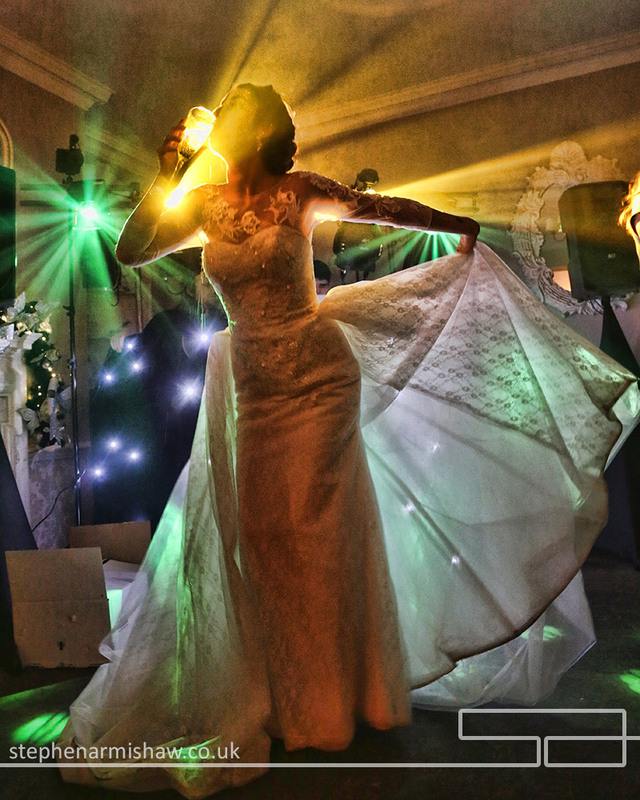 I’ve been involved with hundreds of weddings at Rowley Manor Hotel and wedding venue – so I know all the great angles, corners and spaces that we can work with, come rain or shine! 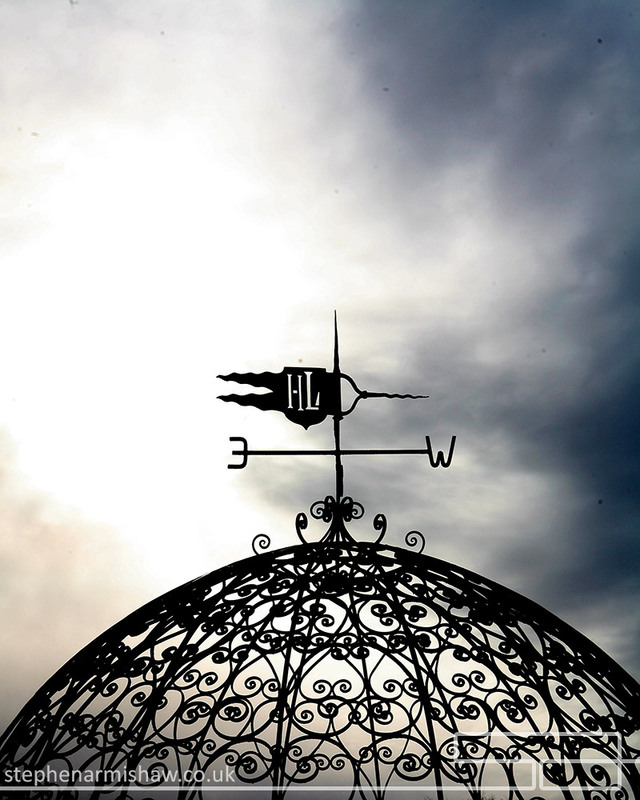 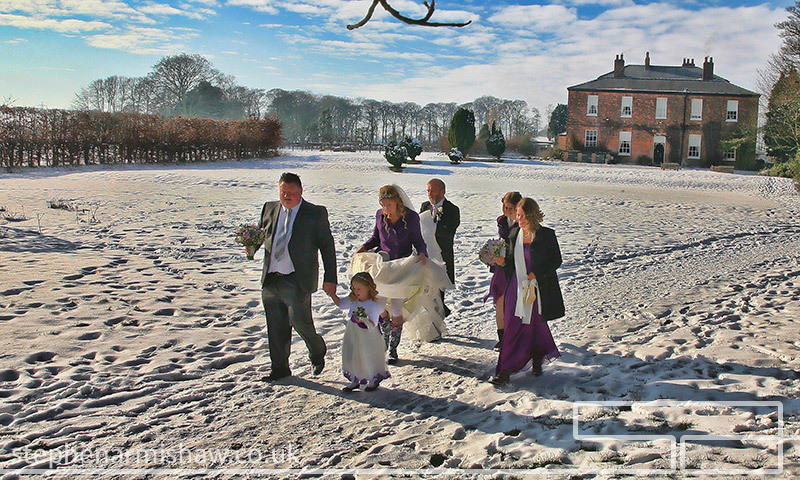 Located on the edge of Little Weighton, a small town in the middle of East Yorkshire – a nice distance from my top portraiture studio in Beverley, but also from the hustle and bustle of Hull and York too. 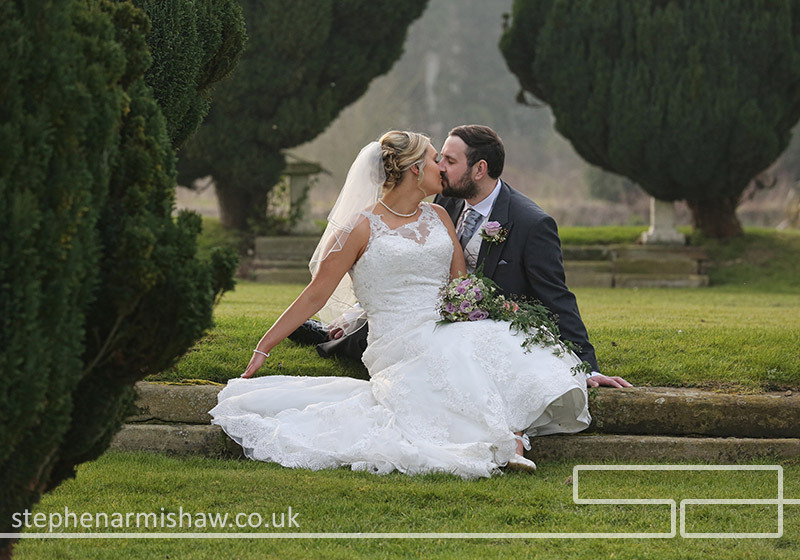 Take a trip down a couple of country roads and you open up into the beautiful driveway and stunning grounds that Rowley Manor offers – I’m told they have 34 acres, so no wonder we always find somewhere new to shoot! 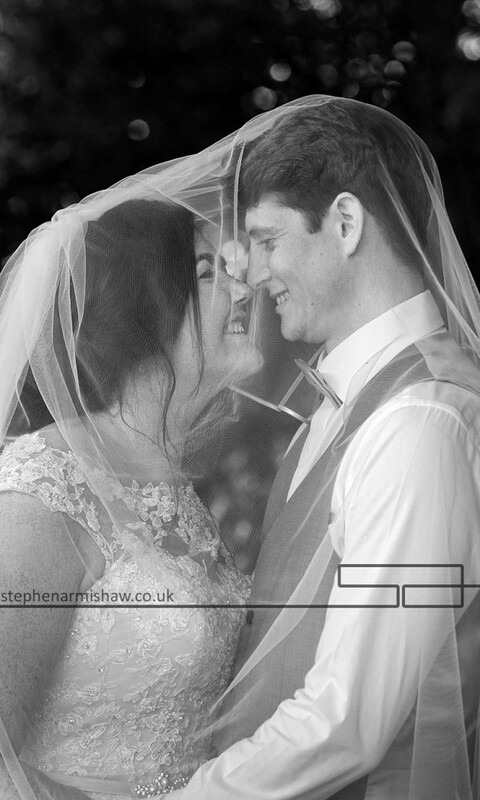 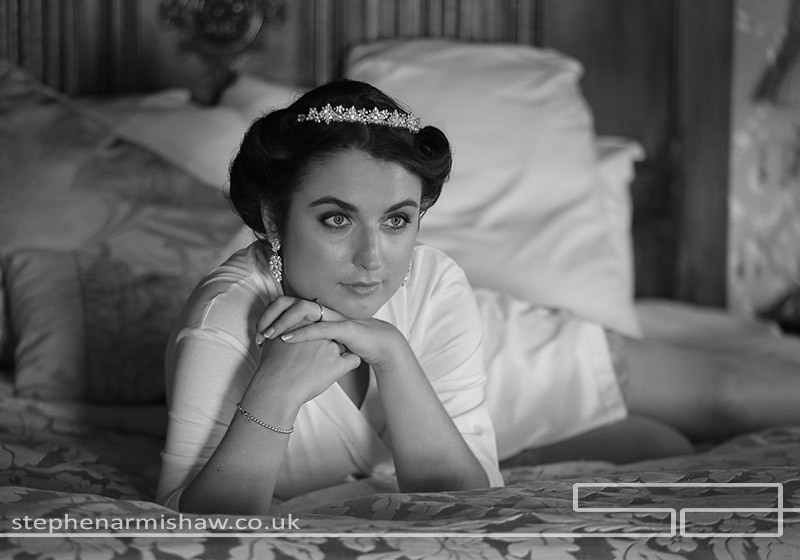 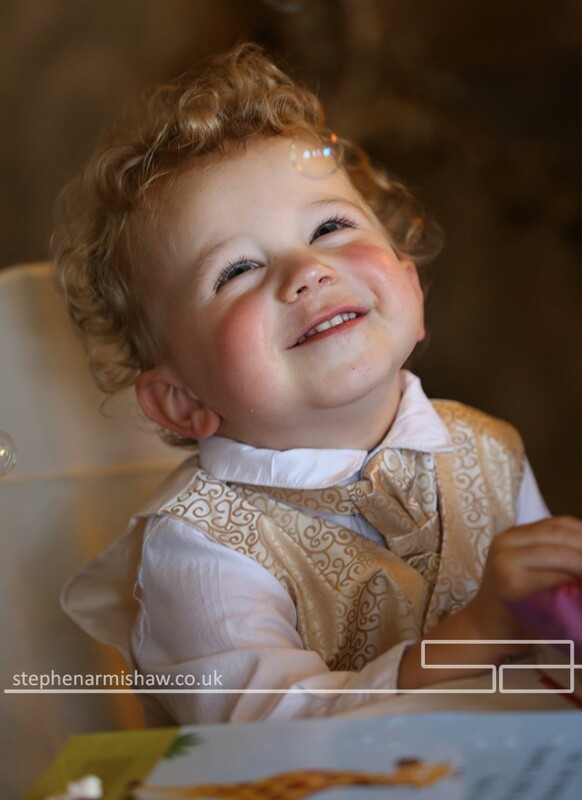 Here are a few of my faves from shooting Rowley recently, and have a look at my blog posts below for some action shots from recent weddings at Rowley Manor.